You’ve seen the shows on TV and maybe even stood behind someone in line that was handing over tons of coupons to pay for their purchases. And so it’s time that you learn how to save money like them, right? Right! 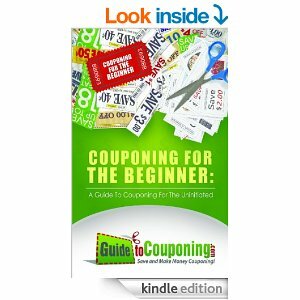 Couponing for the Beginner: A Guide to Couponing for the Uninitiated will help you understand the ins and outs of couponing and answer a lot of the questions you’ve always had without the intimidation of asking that someone in front of you. You will even learn how to organize and prepare for your first couponing trip to the store – to start saving immediately! The purpose of the Couponing For The Beginner: A Guide To Couponing For The Uninitiated is to teach you HOW TO use coupons to boost your bottom line. You’ll learn what coupons are, how to use them effectively, how to bring home your first real deal and about websites that do coupon matchups for specific deals and more. Barrett, Vermont, home to nearly as many goats as people. It’s the perfect picturesque spot to stop for cocoa after a ski trip or to buy your Christmas tree from a hunky farmer wearing snug jeans and a pair of well-worn boots. Kiley St. Claire isn’t there for either. She’s come home for one reason and one reason only: make enough money waiting tables at the local tourist trap to survive her final semester of graduate school. Of course she is going to have to see that Christmas tree farmer eventually. That’s fine; Kiley isn’t the same nerdy little girl he palled around with. Nope, she’s done crushing on Cole Thomas. Totally done. Cole thought he was ready, but seeing Kiley again is a punch to the gut. She rejected him and ran away without explanation. He still couldn’t imagine a future with another woman. Now at least he’ll have a chance to say what he’s needed to say for years and then, just maybe, he’ll be ready to move on. He only wishes she didn’t look so damn good in her uniform. Twenty five year old journalist intern, Kathryn McDounough, will soon be completing her graduate intern-ship in preparation for her career. Her professor informs her that a regional newspaper known as the Boston Commons is looking for a writer for a small weekly column under the chief editor, Arlene Burkes. After being accepted for the job, Kathryn (everyone calls her Katie) begins to experience strange and initially inexplicable phenomena ranging from witnessing freak car accidents, vivid dreams to being followed. Will Katie figure out what is causing all the chaos? Does she really want to know the answer? 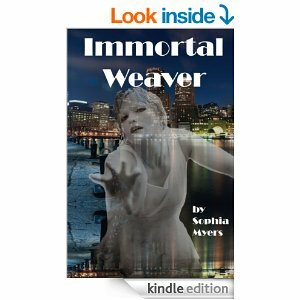 Starr Reynolds is determined to fight her way out of a life of poverty and violence, and she’s not above using her beauty and feminine wiles. 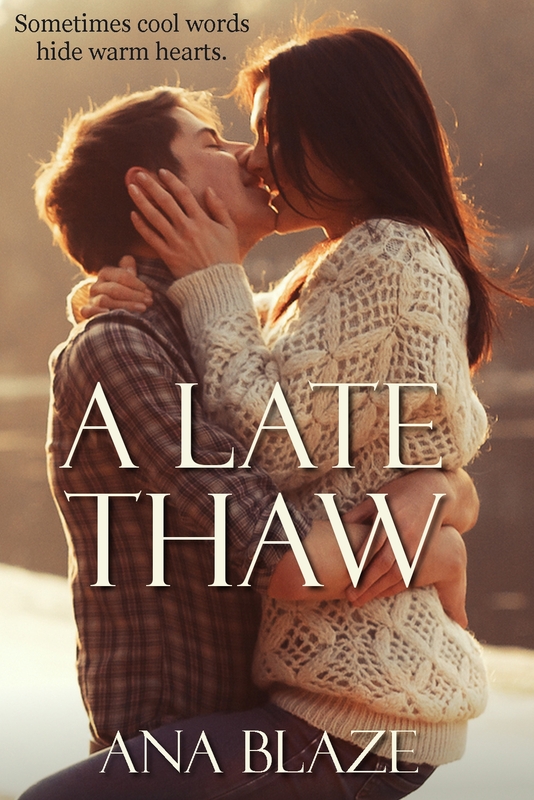 But when she marries into wealth and position, she discovers the path leads to despair for a love she can never have, as well as a growing awareness of the ruthlessness of her new family’s patriach. Its 4 AM and I literally couldn’t put this book down all night. What an amazingly well thought out story. 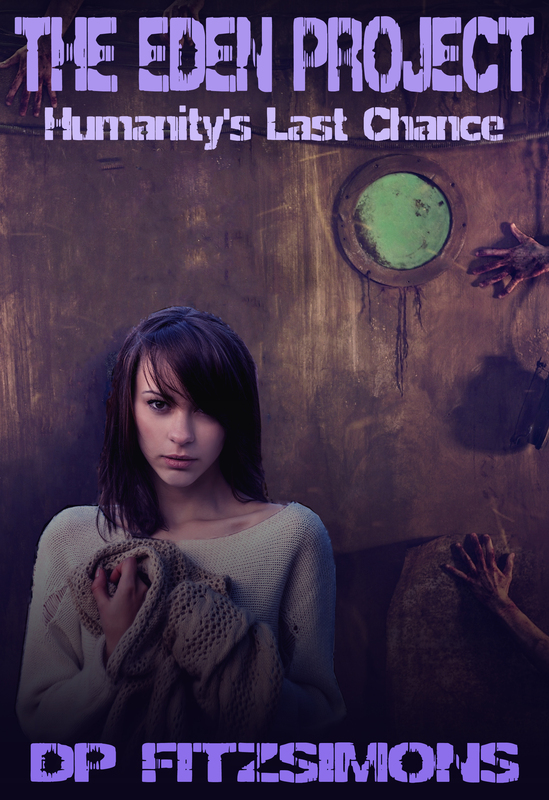 Its got Sci-Fi, a touch of horror, suspense, intrigue, and romance. 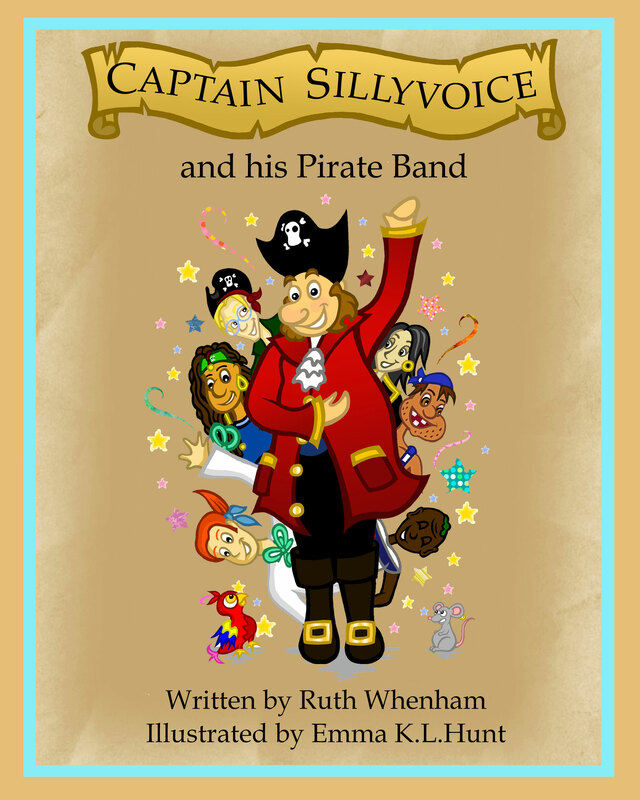 A swashbuckling adventure featuring the fantastic Captain Sillyoice and his unusual crew. Captain Sillyvoice and his pirate crew are rather unsuitable for life on the high seas but when you can sing a good sea shanty, anything is possible! Join in the fun as as these jolly nice pirates find a way to be themselves and become a swashbuckling success. Written in rhyme and accompanied by fun-filled illustrations, this amusing story is a truly pirate poptastic adventure. Be sure to keep an eye out for the parrot in every scene. 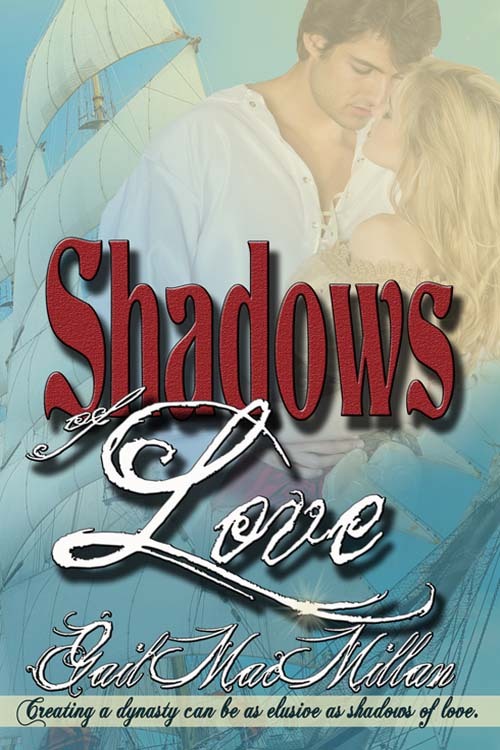 A fantastic, humourous romp involving Captain Silly Voice and his Pirate friends. Entertaining for children and parents alike and we are all looking forward to more of his adventures on the high seas! 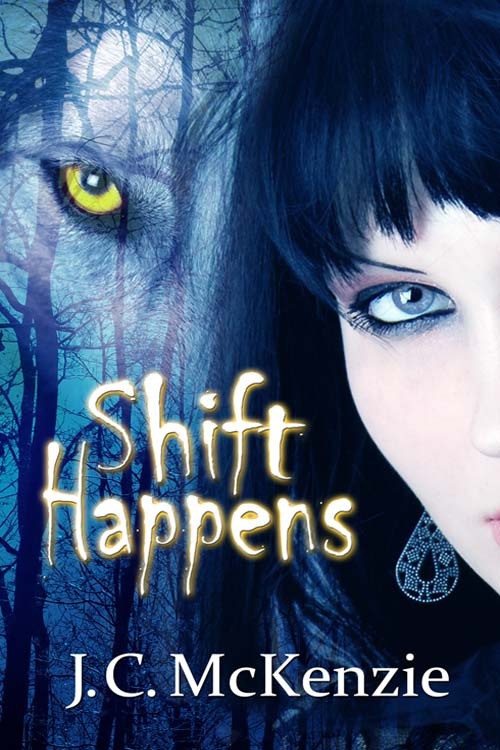 This is the first book in a series planned by Ms McKenzie, and while Shift Happens stands alone on its own, I can’t wait for more! !